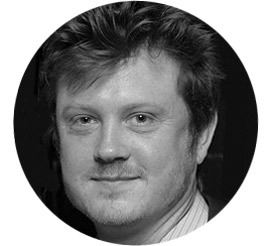 Beau Willimon is a screenwriter, playwright and producer. He is the creator of Netflix’s original series House of Cards for which he serves as showrunner and executive producer. House of Cards has won numerous Emmys, Golden Globes, Writers Guild Awards and a Peabody. Willimon adapted his play Farragut North, along with George Clooney and Grant Heslov into the screenplay forIdes of March, which earned him Academy Award, Golden Globe and BAFTA nominations for Best Adapted Screenplay. Willimon’s other plays include Lower Ninth, Spirit Control, The Parisian Woman, and Breathing Time; he was a recipient of the Lila Acheson Wallace Juilliard Playwriting Fellowship, and he is a two-time winner of the Lincoln Center Le Comte du Nouy Award. Willimon is the co-founder of Westward Productions, a film and television production company. Beau lives in Brooklyn, NY.